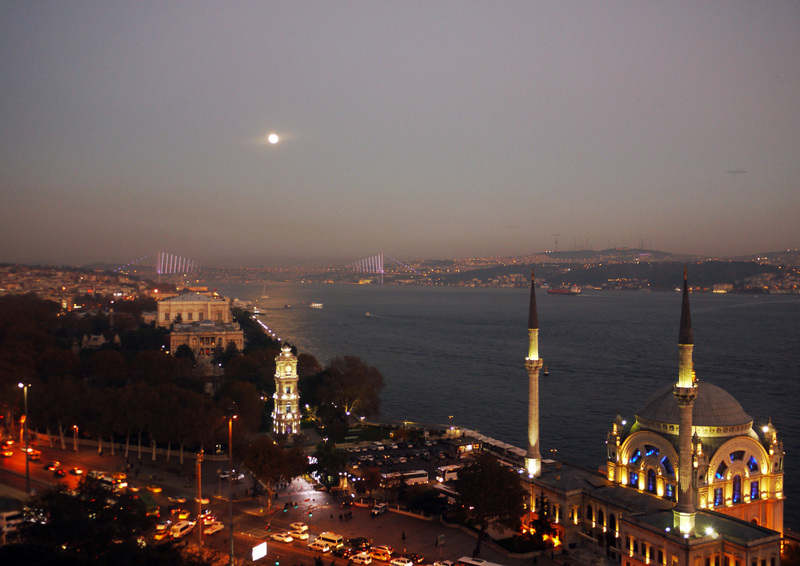 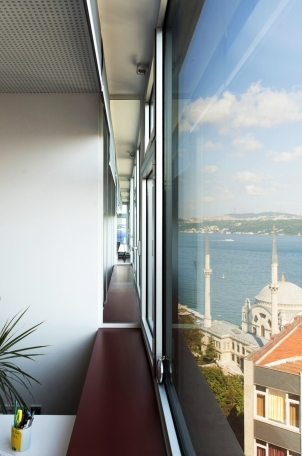 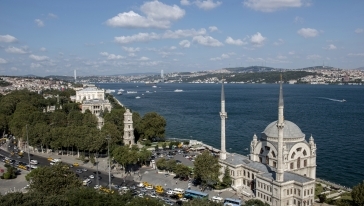 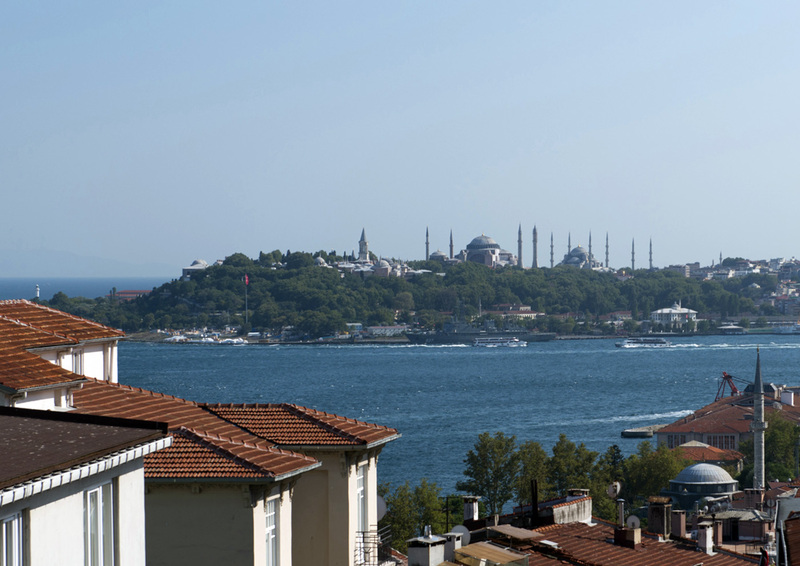 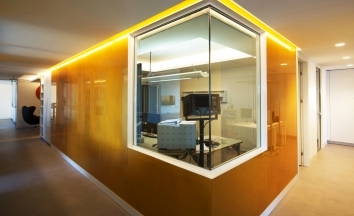 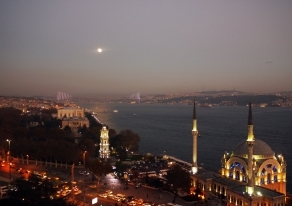 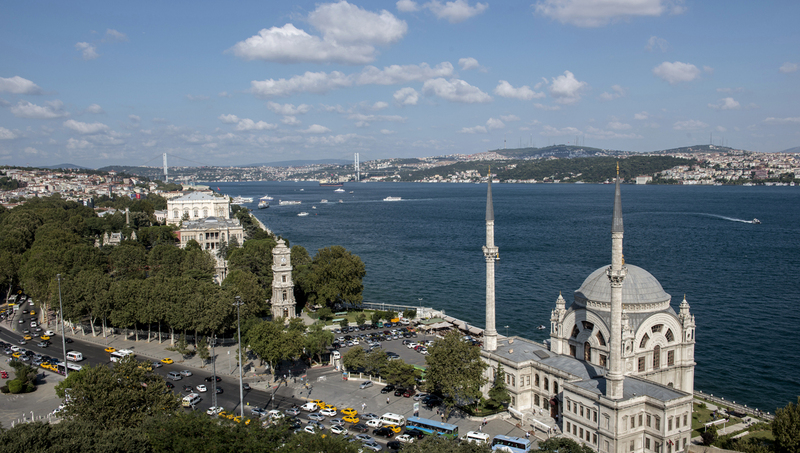 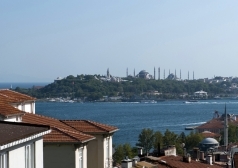 The ZDF studio is located on the European side of Istanbul, in the trendy district of Beyoglu, and offers breathtaking views of the Bosporus for live links and relays to Germany. 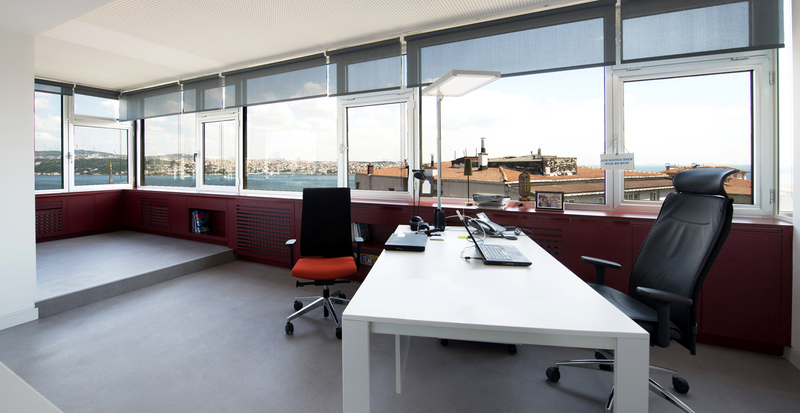 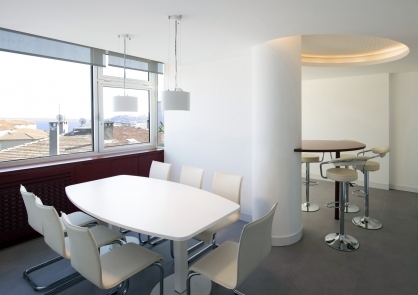 ÜberRaum was in charge of design and construction detailing and has coordinated the works with the local main contractor in Istanbul. 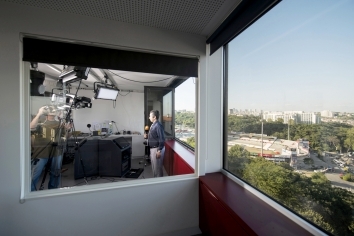 The brief was to optimise the work flow of the TV studio and at the same time to create a communicative and creative environment. All joinery items, from camera storage to tape archives and speaker booths are bespoke and have been developed by ÜberRaum in collaboration with the ZDF Team.